ETHIO CALI is putting out some live sounds on tape. 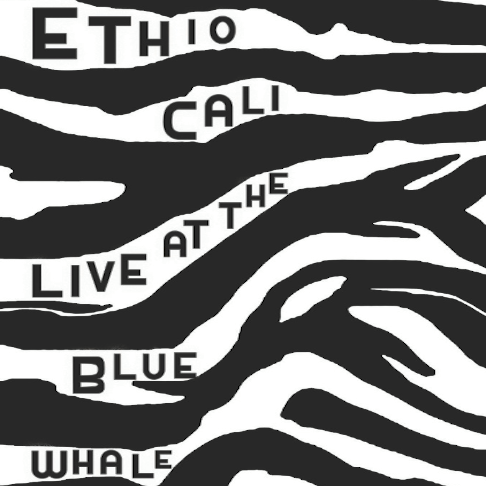 come celebrate with us at the Blue Whale on Saturday, April 5 as we perform two sets of new music. $5 cassettes available on this night only. we hope to see you there!